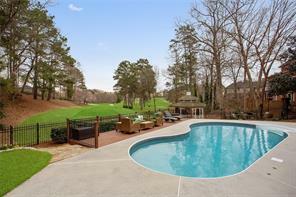 Brookfield Golf Country Club Roswell GA 30075. Search listings for luxury homes in Brookfield Golf County Club homes for sale Roswell GA 30075 North Fulton. Brookfield Golf Country Club Luxury Homes for Sale in Atlanta Georgia. Brookfield Golf Country Club (formerly known as Brookfield West) is a sought after established golf community that is located just north of the city of Roswell GA in North Fulton County. 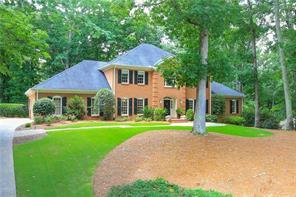 Brookfield Golf Country Club is a highly sought after Atlanta luxury homes golf community in this area with very affordable homes in a plush mature landscaped setting. Search listings for Brookfield Country Club luxury homes and private estates listed for sale in North Fulton County GA. View photos and virtual tours of Brookfield Country Club homes, property information and more! If you are buying or selling a home or real estate and homes for sale in Brookfield Country Club, please feel free to contact us! It will be our pleasure to assist you! 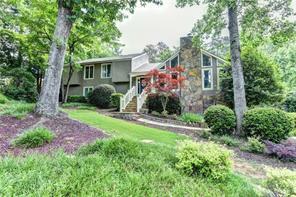 1) 540 Twinflower Court E, Roswell, GA 30075, Fulton Co.
2) 530 Twinflower Court, Roswell, GA 30075, Fulton Co.
3) 370 Arroyo Drive, Roswell, GA 30075, Fulton Co.
4) 370 Arroyo Dr, Roswell, GA 30075, Fulton Co.
5) 1065 Finnsbury Drive, Roswell, GA 30075, Fulton Co.
6) 1065 Finnsbury, Roswell, GA 30075, Fulton Co.
7) 11570 Mountain Laurel Drive, Roswell, GA 30075, Fulton Co.
8) 11570 Mountain Laurel Dr, Roswell, GA 30075, Fulton Co.
9) 11630 Mountain Laurel Drive, Roswell, GA 30075, Fulton Co.
10) 11630 Mountain Laurel Dr, Roswell, GA 30075, Fulton Co.